Ayurveda is a science which views the mind-body complex as one. It treats the person as unique in relationship to consciousness and mind, physiology, behavior and environment. 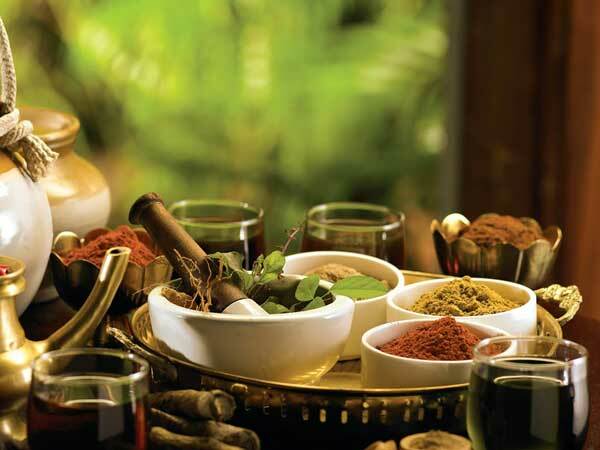 The holistic system of Ayurveda was developed over five millennia ago in India. Ayurveda helps the person to heal her or himself with the use of food, lifestyle changes, body treatments, herbal remedies and yoga practices. Based in Samkhya philosophy, Ayurveda views the human body and the world around us as composed of five great elements: space, air, fire, water, earth. The proportion of the elements varies and forms the individual’s physical, physiological and psychological make-up or constitution. Ayurveda calls this the person’s dosha, which was formed at conception. At Casa San Juan, the food is Ayurvedically inspired. This does not mean all meals are Indian food. It means that the primary concepts of Ayurveda are taken into account when preparing each meal, regardless of the type of food being prepared. 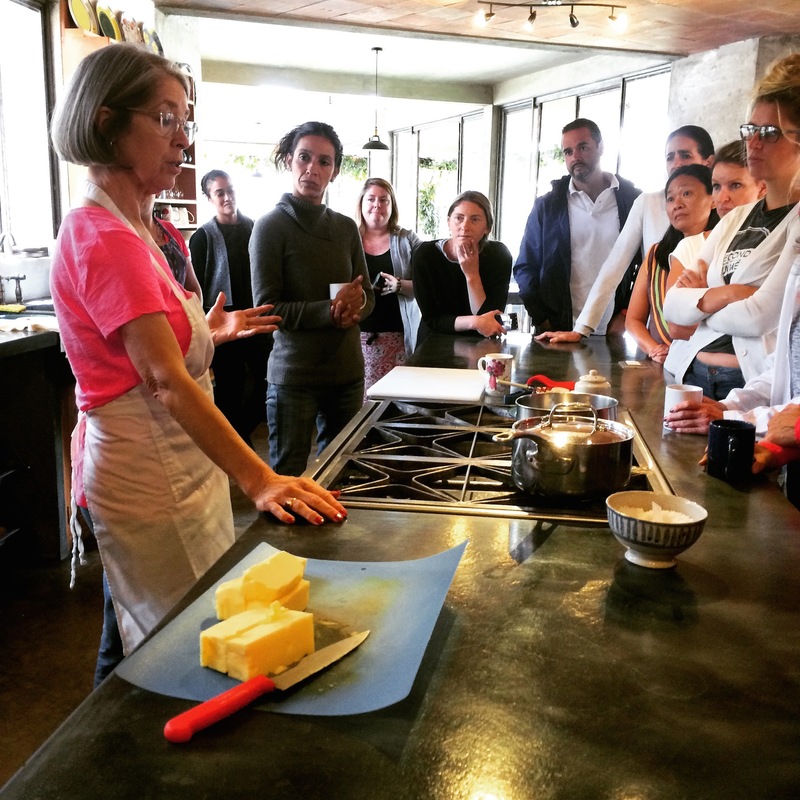 Ginger combines her study of Ayurveda with her knowledge of cooking to create healthy, wholesome and tasty meals. She has worked with the CSJ staff to assure that the meals you will enjoy are properly prepared with the finest ingredients. Use fresh, local, organic ingredients when possible. Use cooking methods, spice and herbs to make the food more digestible. Eat food that has been prepared with love and care. Be grateful for your food before you consume it. Pay attention to the qualities of the food and eat the foods that agree with your constitution. During your stay at Casa San Juan, you may want to make an appointment with Ginger for a private consultation. She will help you determine your dosha and give you a general blueprint as to how to bring balance back into your life. You may receive advice on diet, exercise, yoga practices (like asana, pranayama or meditation) and lifestyle recommendations.